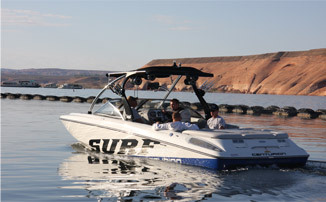 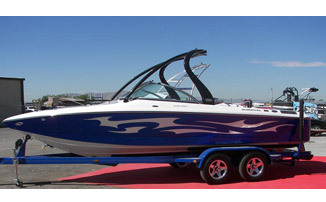 Utah Lake, boat & waverunner rentals & water sports for the wakeboard, waterskiing, and water enthusiasts. 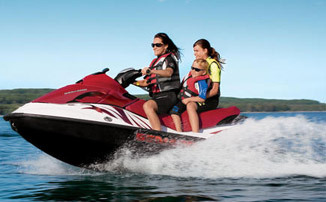 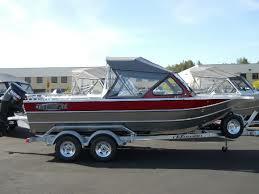 Affordable boat charters and lessons. 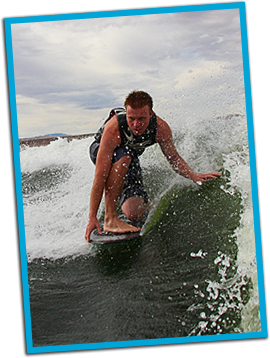 wakeboard, water ski, power boat retnals & charters, water sports equipment, water toys and boat rental servicing Utah Lake and lake offsite. 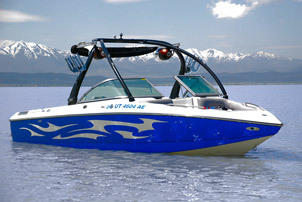 Rent a boat and take it to your favorite destination.